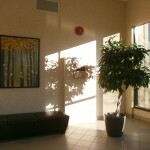 South Point Law Centre opened its doors in 2003 in the South Surrey/White Rock area. Moving in 2012 to the Newton area of Surrey, B.C. 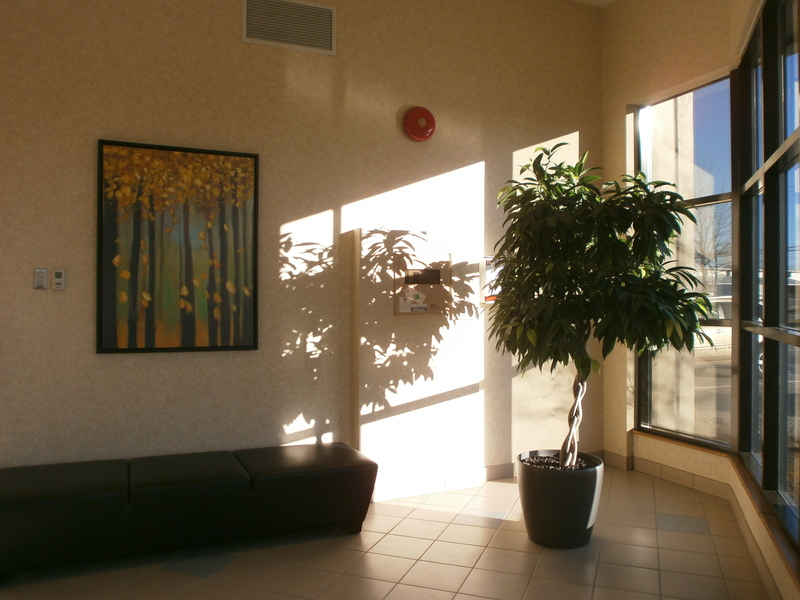 , South Point Law Centre is conveniently located 10 minutes away from City Hall and the Surrey Provincial Court and 20 minutes away from the New Westminster Supreme Court. To serve its clients, we have 4 lawyers with experience ranging up to more than 25 years of practice.